People take photos and videos on iPhone iPad every day. Problem comes when your iPhone 5, 6, 7 or iPad (mini) runs out of space. 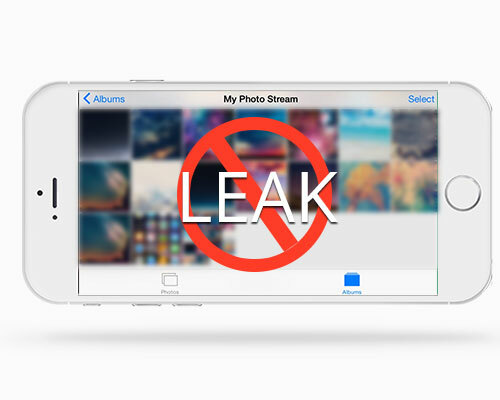 With unique engine from IObit, iFreeUp provides iOS users with 1-click solutions to detect and clear temp files, useless and corrupted downloads, cookies, cache and other kinds of junk files. 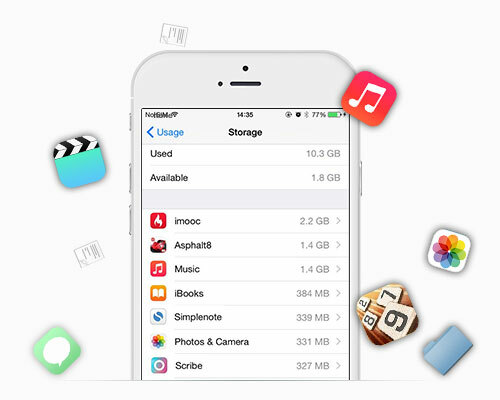 Sometimes, iFreeUp will help you recover 2- 4GB storage space in your iPhone & iPad. 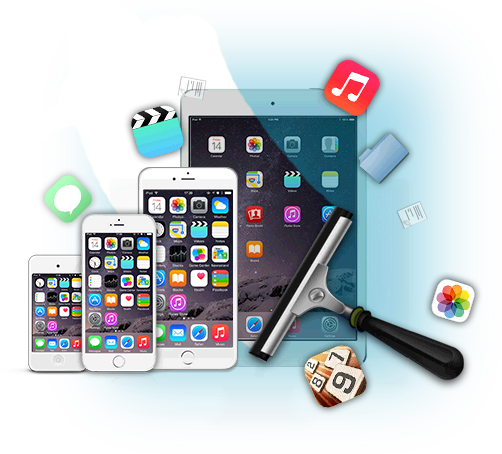 No matter when you want to back up iPhone app and game records or change to iPad Air 2, iFreeUp can completely export your apps even with related app data and game records. 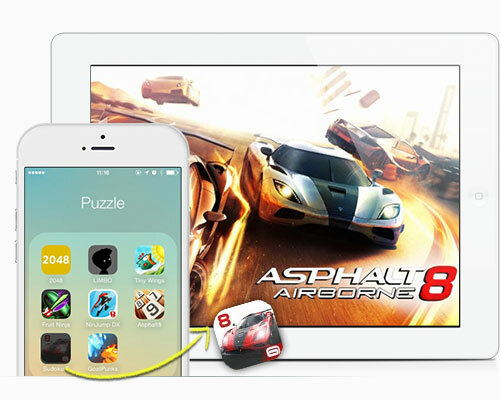 Meanwhile, you are free to import games and pick up your game progress with a bigger screen of iPad. 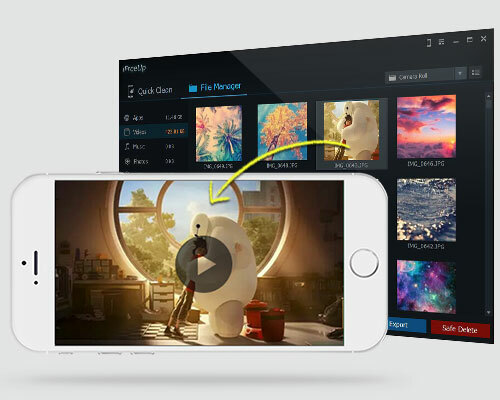 A tip: exporting infrequently used apps to your PC will free up more free storage space.